Real Housewife of Beverly Hills Kyle Richards got into a physical altercation with Brandi Glanville on this past week’s episode of the show, as Glanville was trying to stand in the way of Richards talking to her sister, Kim. After the physical portion, Glanville accused Richards of only being there for her sister when the cameras were rolling, whereas Glanville claimed she was always there for Kim. Glanville also claimed that Richards was jealous of her sister. 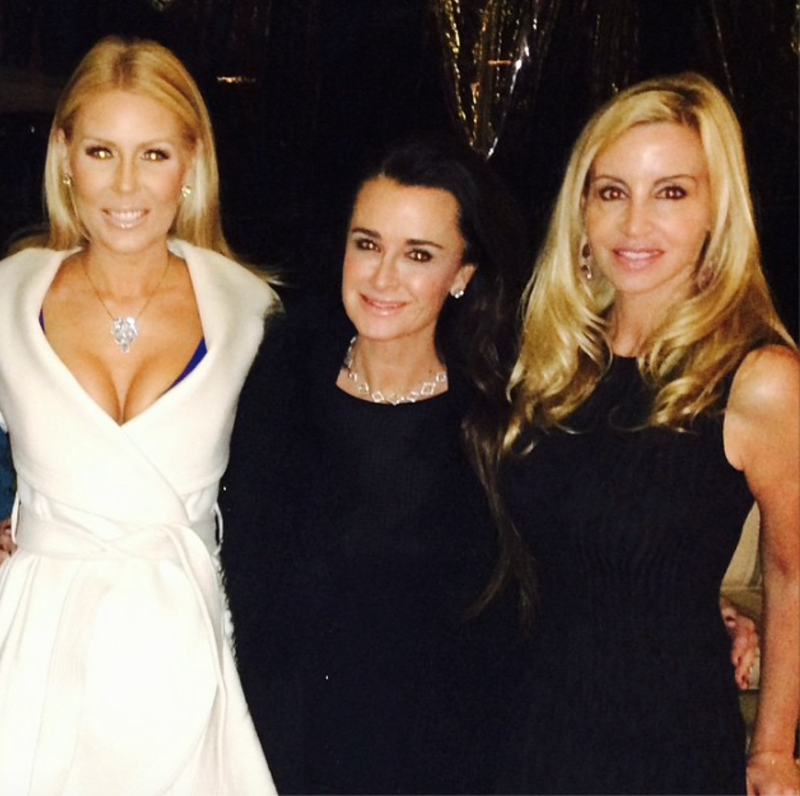 EXCLUSIVE: Gretchen Rossi Dishes On Holiday Party With Camille Grammer, Kyle Richards, and More!